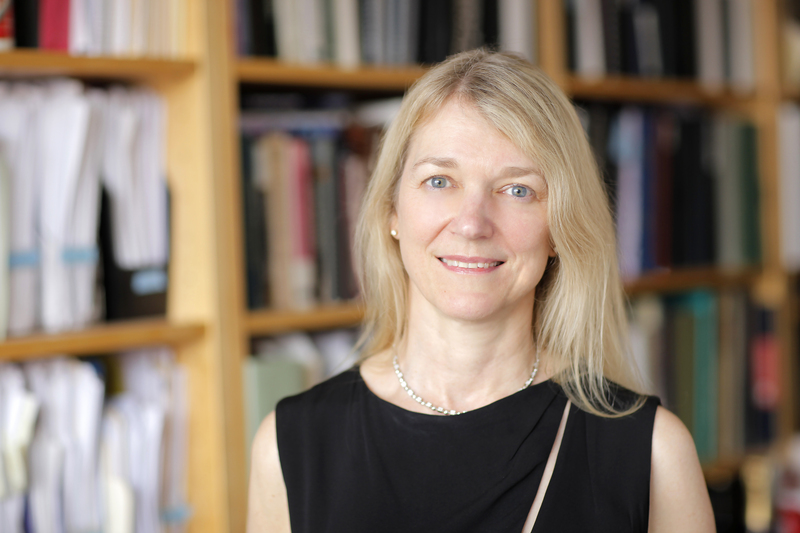 On the Inscopix podcast, Cori Bargmann talks with host (and Cori’s former post doc) Jami Lynn Milton about the CZI Neurodegeneration Challenge Network and two new funding opportunities to bring bold, interdisciplinary research approaches to neurodegenerative diseases. Cori Bargmann: My Inscopix podcast interview is out! My former post-doc Jami Lynn Milton interviewed me about some of my favorite topics: our current understanding of the brain, how to accelerate science, and the importance of collaboration among researchers. We also discussed the Chan Zuckerberg Initiative’s new Neurodegeneration Challenge Network, which aims to bring bold, interdisciplinary research approaches to neurodegenerative diseases. A huge thank you to Inscopix and Jami for including me!